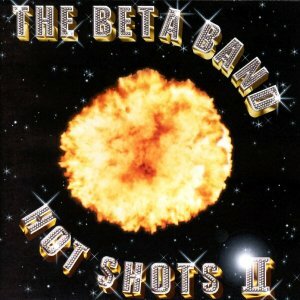 The Beta Band really hit their stride with Hot Shots II. Upon reviewing it for the project, I enjoyed it a ton more than their self-titled album. I didn’t feel it was as dated, for sure. The singing is great and the sampling is catchy and very trip-hoppy. I found myself really gettin’ down several times while listening. This should be on my “concentrate while gettin’ down” playlist for sure.